Bringing all your favorites back this Holiday season, plus an exclusive new 'Faces' design. Domestic Holiday delivery guaranteed! 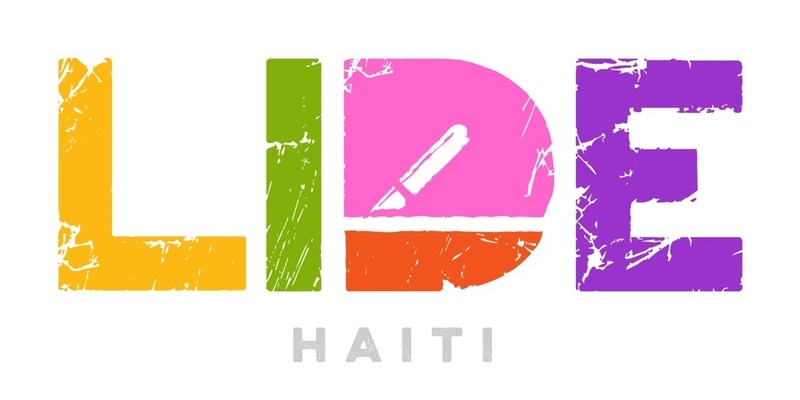 100% of the campaign proceeds will benefit LIDÈ.